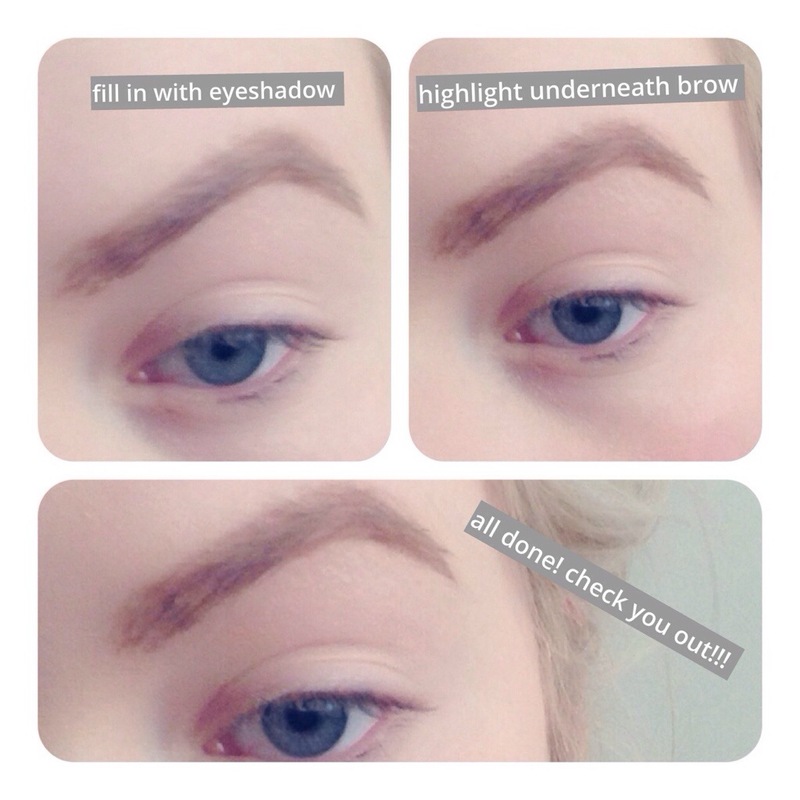 So we all know how important brows are. I’ve got a terrible habit of noticing someone’s brows first and over plucked sparse brows are slightly stress inducing. There are plenty of people out there who have attacked there brows beyond belief and yet they are walkinWYXP392g around with their eyes framed wonderfully and nobody is none the wiser. 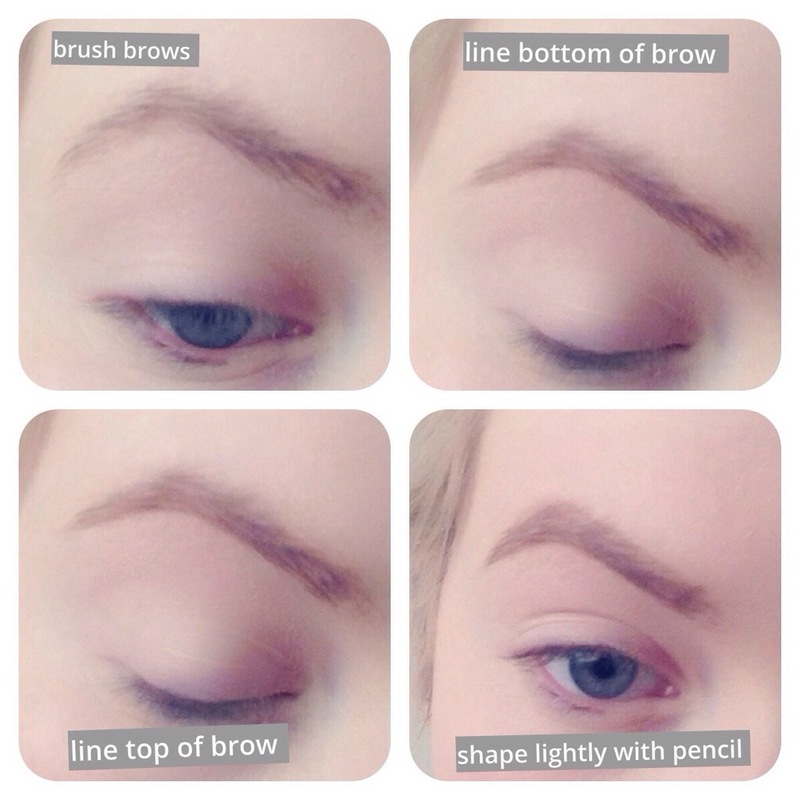 Here’s the trick I used my mac eye brows pencil in lingering. 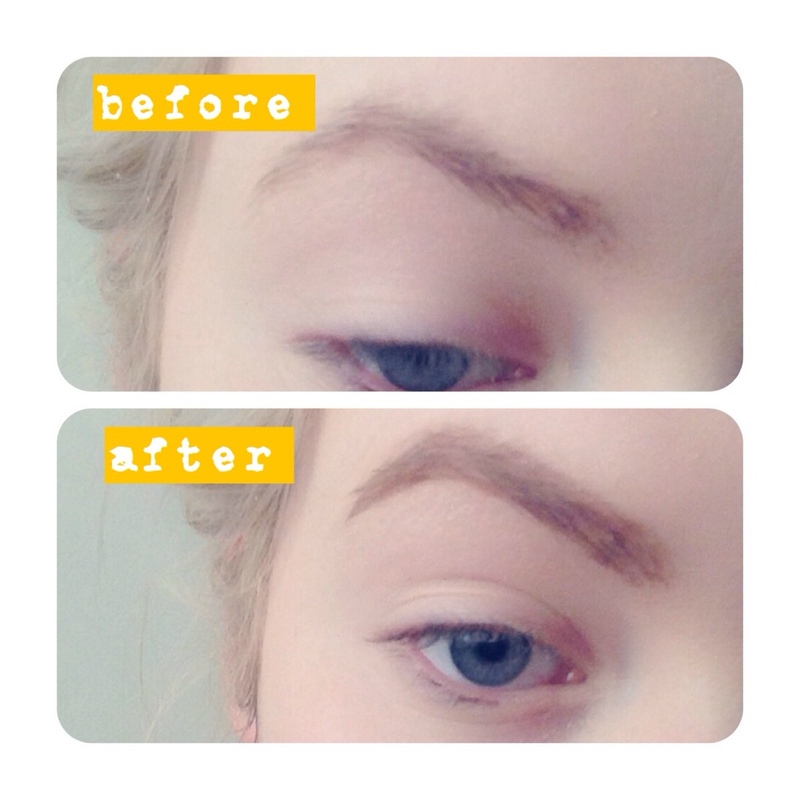 It is a wonderful twist up brush that allows lovely feathery strokes meaning I don’t go overboard on the brows!